Oklahoma is one of the most tornado prone areas in the country so it’s important to install sturdy home materials. While strong doors and windows are important, your gutters need your attention too. With harsh winds, all kinds of debris can wind up trapped in your gutters and if left unattended, serious problems can come up when a series of thunderstorms comes along. 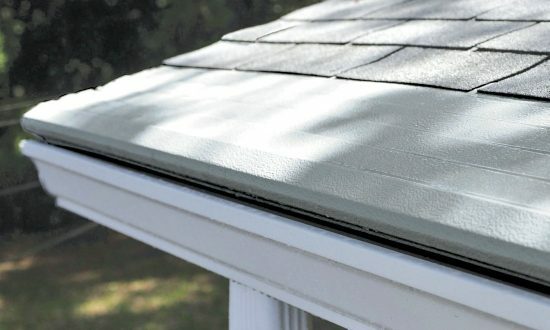 What you need is a reliable gutter guard like Gutter Helmet that can handle high wind speeds.